We talk quite a bit about the power of social media but when it comes to President Trump’s affinity for tweeting (TWTR), the influential nature of social platforms is taken to an entirely different level. The president may tweet support for a Republican candidate running for Congress, or send his thoughts and prayers to victims of yet another mass shooting, and every tweet he shares, like clockwork, becomes a national headline as soon as a member of the media gets a notification on their smartphone. Let’s unpack that tweet for a minute, shall we? First of all, oil is currently trading around $50 barrel, which is the cheapest crude has been in over a year, specifically since October 4, 2017, when the price dropped just below the $50 threshold. When the price per barrel of crude drops, consumers enjoy a nice discount at the gas pump, but for all other stakeholders in the oil industry, price dives like this bring up imminent fears of a bear market. Before he even took office, President Trump made it clear that he wanted every product, service, and commodity to be manufactured in America and only America. As it relates to the oil industry, this has translated to a rush to pump oil out of shale fields around the country, most notably in West Texas, miraculously leading to record-high levels of production for black gold. Though domestic oil production couldn’t be higher, concerns about oversupply have sent oil prices every which way but loose. Clifford Krauss, a contributor to the New York Times, writes that oil is currently resting on an economic sweet spot, given that prices are not so high that consumers and businesses feel pressed for cash, and not so low as to disrupt business for engird companies and oil exporters like Saudi Arabia and Russia. Since President Trump insisted the US focus more domestic crude, oil production has more than doubled in the last ten years, to over 11 million barrels per day. The recent drop in oil prices has not only raised concerns for investors in the space, but for manufacturers and the hundreds of thousands of oil workers that fear for their jobs. According to the New York Times, the last time oil prices slid in 2014, “more than 160,000 oil workers lost their jobs.” Think about it. If oil prices decrease, so too does the profit enjoyed by oil producers because a decrease in cost, coupled with overstock, will result in less demand, and therefore, less of a need for oil workers. Investors in crude are hoping that oil prices will shoot back up after nations discuss the state of the oil industry at the G20 summit this weekend, specifically praying that Russian President Vladimir Putin and Saudi Arabian Crown Prince Mohammed bin Salman will come to an agreement, but Putin told several media sources on Thursday that the recent drop in oil prices bares no effect on him or his country, whatsoever. 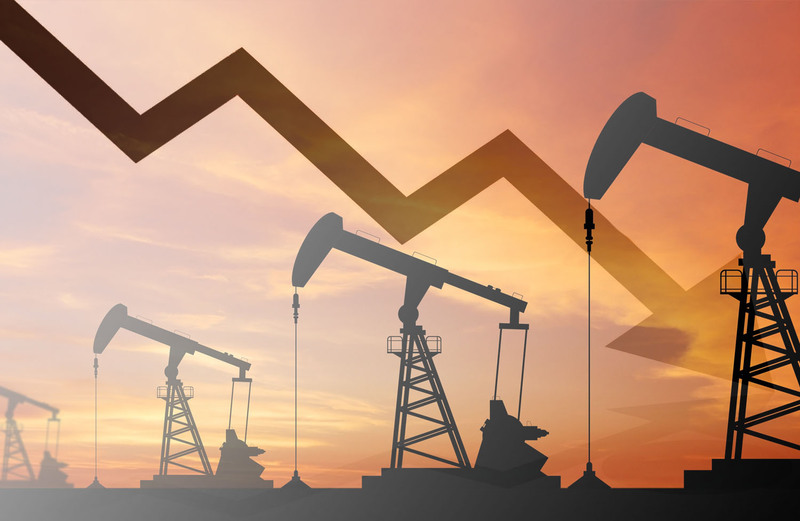 Will Oil Prices Improve In 2019? Apparently, senseless murder triggers no hesitation when considering business partnerships as President Donald Trump announced on Tuesday that the U.S. will stand with Saudi Arabia, despite the fact that the CIA concluded that Saudi Prince Mohammed bin Salman ordered the assassination of journalist Jamal Khashoggi. Ignoring for the moment that President Trump might not the greatest judge of character in the world, the president made it clear that is alignment with Saudi Arabia was pure with the interest of keeping oil prices low. Trump told reporters that “if we broke with them [Saudi Arabia], I think your oil prices would go through the roof,” according to CNBC. It seems, at least on the surface, that the cost of crude far more important to the US than the murder of an American journalist. Despite Trump’s comments and collaboration with the Saudi government, as of November 8th, oil is officially in bear-territory. Earlier this month President Trump announced plans for imposing sanctions on Iranian oil production. The plan, via the sanctions, was for Iran, the world’s fourth-largest producer of crude, to slowly recede from the market, and in turn, Saudi Arabia would ramp up their own production of crude. On paper, Trump’s sanctions seemed fool-proof, and in anticipation, the price of Brent crude (CO), the international benchmark, went above $86 in early October, according to the Economist. 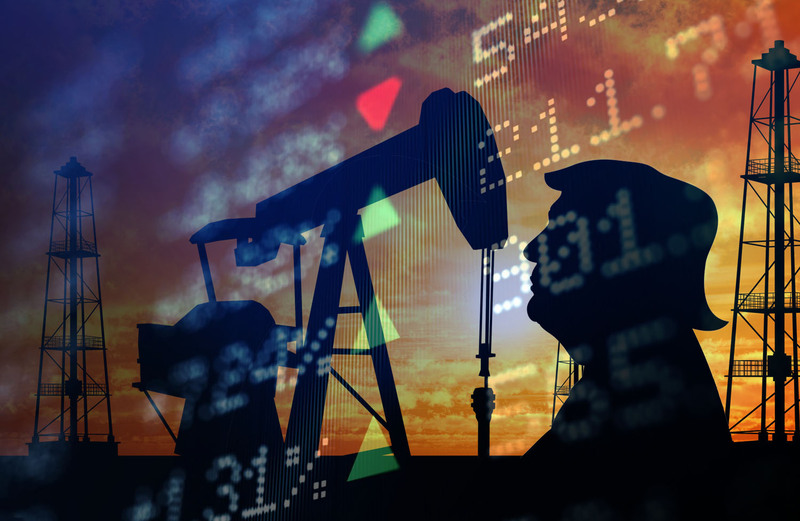 The oil market’s recent volatility could be attributed to recent attempts from several members of the Organization of Petroleum Exporting Countries’ (OPEC) to be the authoritative voices for the international crude market; America, Russia, and Saudi Arabia. Over the course of the last year, especially after Trump’s Iranian oil sanctions, America because the world’s number-one producer of crude. According to recent reports, American oil output in August was 23% above the level twelve months earlier, and with greater inventory comes lesser demand from consumers, and cheaper prices overall. News like this is not what investors want to hear, they expect higher returns and the surplus of crude is not helping the issue. Edward Morse, an energy economist from Citigroup, blames President Trump’s trade policies for the recent depression in global demand for crude. Before he was sworn into office, Trump made it clear from the very beginning that brings production back to America was at the top of his platform heading into the 2016 election season. The whole “Make America Great Again” tagline was born out of the notion that the country’s foreign dependence on manufacturing and production had gotten out of hand. When Trump took office, he acted on his campaign promises and has since worked to lessen America’s need for foreign imports. As a direct consequence of Trump’s crackdown on American exports, the growth in air freight and shipping has dropped nearly 50% in the last year, resulting in a dampened need for diesel fuel. As we had into 2019, investors in the crude industry are hungry for oil price forecasts. Some analysts believe that oil prices, albeit falling as of recent, could spike soon. OPEC and its partners are scheduled to meet in Vienna next month, which could cause the market to react either way, depending on how the meeting goes. After only a year on the job, John Flannery is out. The former chairman and CEO of General Electric was removed on Monday, October 1, 2018, as a result of the board’s dissatisfaction with “the execution that was taking place under John Flannery’s leadership,” CNBC’s Andrew Sorkin said on “Squawk Box,” citing sources. 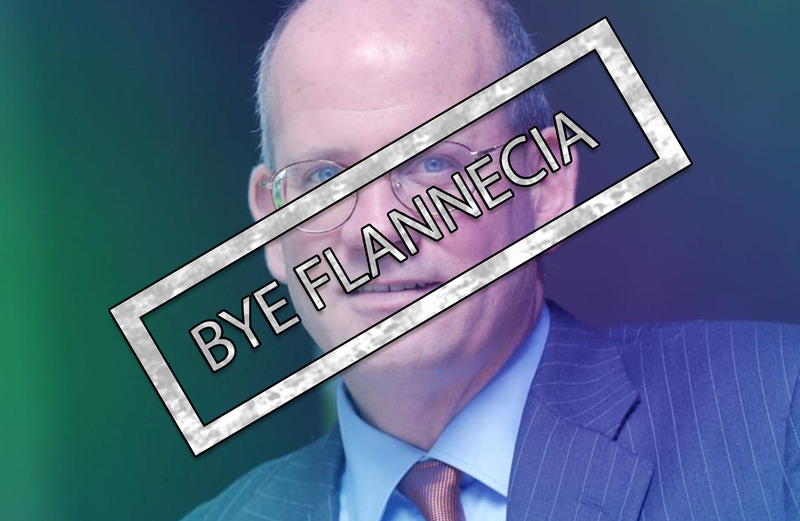 According to CNBC, Flanner’s removal was largely driven by the “slow pace of change” under Flannery, and not driven by the power business woes,” which many would infer was the reasoning. Early last week, GE’s shares had fallen to a nine-year low last week, trading at $11.27 per share. Flannery was appointed as CEO in August of 2017, taking over for Jeff Immelt. Regardless of this leadership change, GE’s value continued to depreciate, setting record lows as investors were “unconvinced by Flannery’s turnaround plan.” While Flannery made countless efforts to shift the tide that was driving the industry conglomerate onto shore into rocky waters, these attempts failed. 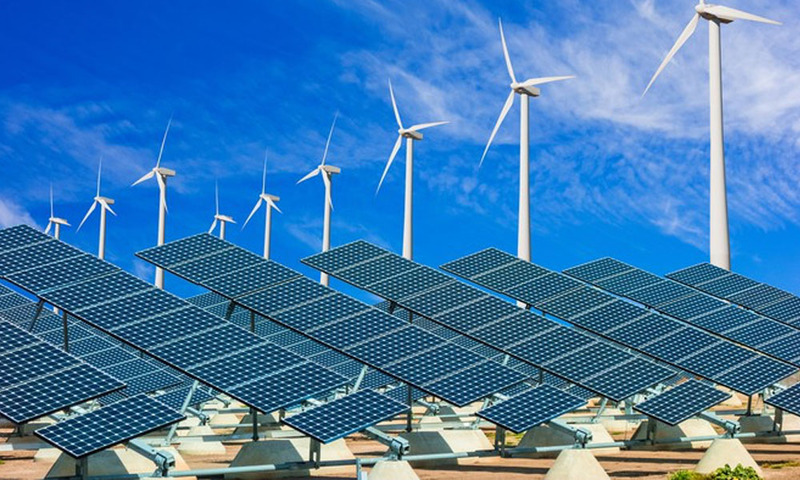 Stokes post is less about giving excuses for failed attempts at revolutionizing power generation and more so about leveling with consumers and stakeholders. He begins his post by saying that GE power came to life with two key notions, the first of which being “innovation is hard, but it is the lifeblood of what we do. One rarely arrives a significant breakthrough without taking on seemingly insurmountable obstacles that might make others give up.” I applaud his efforts, not because he is trying to strengthen his arguments for his department’s failures, but because he is trying to connect with his readers, and moreover because Stokes humanizes General Electric. 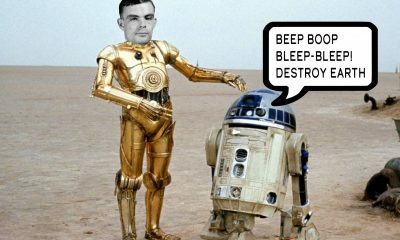 To err is human, but rarely do we associate corporations with humanism. If anything, perhaps this softened the blow, or at least, allowed Stokes to still have a position at GE Power. Following his removal, GE installed former Danaher CEO Lawrence Culp as his successor. After GE made this announcement on Monday, October 1,2017, GE shares shot up 13 percent in trading. According to the Wall Street Journal, “Mr. Culp is expected to continue with the strategy to spin off GE’s health-care business and sell two other big units, these people said, leaving the company focused on its power and aviation units.” Lawrence Culp is the first person, not hired from within the company, to run GE. The company is known for its extensive history of homegrown executive leadership. Former CEOs Jack Welch and Jeff Immelt both served for over fifteen years each. Culp comes to General Electric after serving as CEO of Danaher from 2001 until 2015, having led the company through multiple acquisitions. During his time as CEO, “total shareholder return was 465 percent.” He joined the GE board in April and has spent time cultivating relationships with other board members. The Wall Street Journal reports that the CEO spent his first day on the job “ in the company’s Boston headquarters, calling investors” and getting settled. Energy sector investment looks like a great sector for those seeking value stocks. Even though the price of Brent crude oil — the international benchmark price — has jumped 40% this past year and is above $75 per barrel, the Energy Select SPDR ETF is up less than 17% over that time frame. This could indicate that Wall Street is undervaluing oil and gas stocks and that it might be a good opportunity to buy now. Here’s a look at three companies to watch this quarter: rig company Helmerich & Payne (NYSE:HP), pipeline company Enbridge (NYSE:ENB), and liquefied natural gas company Tellurian (NASDAQ:TELL). The oil consolidation that started in mid-2014 hurt demand for Helmerich & Payne’s drill rigs. Its active rig count in the onshore U.S. market, its most important segment, fell drastically from 297 in the first quarter of fiscal 2015 to 87 just a year and half later. Making things worse, Helmerich & Payne has a track record of ensuring that its fleet of rigs is at the leading edge of the industry. That means spending cash on upgrades, which it did even while demand was weak. That capital spending increases costs, most importantly depreciation. Now that need for drilling rigs is jumping again, and the company’s rig fleet is well advanced in the upgrade process, Helmerich & Payne is increasing market share as its rigs get back to work. Its active fleet is back up to 227. It has also seen the prices it can charge start to move higher. Management is justifiably optimistic, with analysts, on average, calling for a solid uptick in earnings over the next year. Lots Of Progress But Still Undervalued? The stock price of Canadian energy infrastructure leader Enbridge has lost 15% of its value over the past year. That drop comes even at a time when the company has made better-than-expected advancements on its strategic plan. That makes the stock a compelling bargain to consider buying this month, especially considering the growth it has coming down the pipeline. Heading into 2018, Enbridge expects that it could grow earnings 15% this year and at a 10% compound annual rate through 2020, fueled by the roughly USD$15.3 billion of expansion jobs it had under construction. Additionally, the company expects to sell about USD$2.3 billion in noncore assets by year’s end, which would bump up its leverage ratio to a more comfortable 5.0 times debt to EBITDA. Even with that progress, shares of Enbridge currently sell for just 10.5 times free cash flow, which is well below the 12.5 times average of its pipeline peers. Add that ultra-cheap price to the company’s 6%-yielding dividend and compelling growth prospects, and Enbridge is one of the top energy stocks to buy this month. New Catalyst For This Energy Play? Tellurian is a stock what could have strong potential over the next few years. Even though the company’s business plan has yet to make it off the ground, the basics are there for Tellurian to create a liquefied natural gas export terminal over the next several years. One thing that could make this stock so interesting is the fact that so much of the company’s outlook will be decided over the next few months. Tellurian is searching for a new way to get a facility off the ground in the U.S. Previously, companies like Cheniere Energy marketed long-term takeaway contracts to customers that locked them into relatively low prices and removed commodity price risk for the exporter. Companies then used those contracts as a proof-of-concept that enabled them to go to the market for funding, mostly in the form of debt. Obtaining that permit and announcing its equity partners in the project are two major catalysts that will determine much of its future. If both of these things happen in the next six months, then we can expect Tellurian to get the green light to build its facility. These two events could mean big things for this stock and getting in now could mean big returns for investors.